Today, all organizations are accountable for identifying and managing environmental & social impacts associated with their operations as it is very essential for businesses. With climate change firmly at the top of the world's economic, social and political agenda, heads of companies must ensure their businesses are eco friendly and sustainable in order to continue to attract socially conscious customers, staff, investors and business associates. However, the success of an investment rises and falls with the acceptance and support of management and employees of all departments.The complexity and range of environmental impacts, coupled with the increasing pressures of legislation, customer expectation and greater public awareness, means a systematic, fact-based approach is required to control an organization’s impact on the environment and satisfy its environmental obligations.By managing environmental risk,organisations can build a truly sustainable business and realise the financial and reputational benefits in-return. 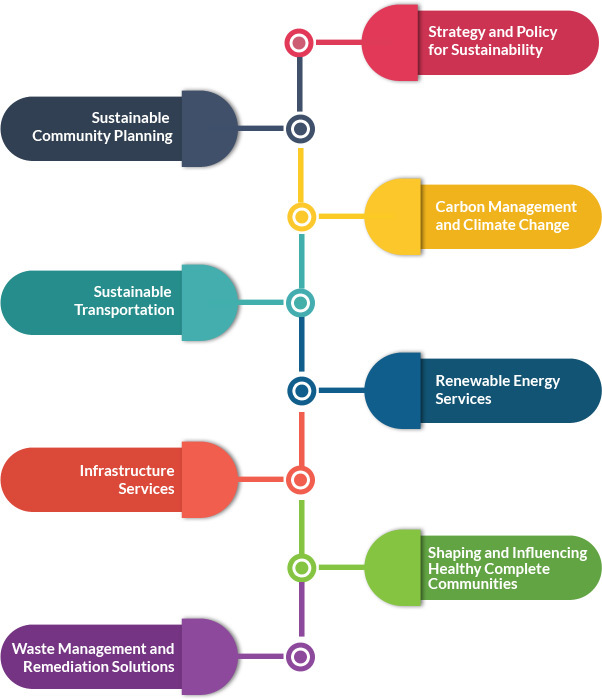 When it comes to environmental management system and sustainability solutions for our clients, we at TRAIBCERT follow a systematic approach with a unique framework which addresses an organisation’s environment related concerns andhelps to manage environmental obligations efficiently and effectively. Realising and implementing aneffective management system tailored for your business can look like a daunting task, but we at TRAIBCERT do it for you. 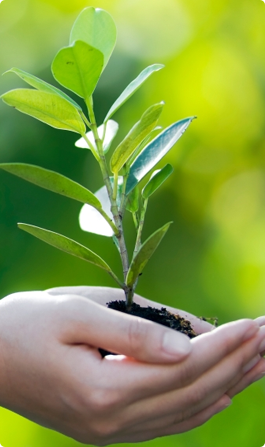 At TRAIBCERT, we are passionate about the environment as we are about our clients. With such a notion in mind, we offer specialized services to our clients in the environmental sphere and innovative solutions for any environmental challenge to maintain sustainability. Our objective is simple. TRAIBCERT’s experts work hand in hand with the environmental scientists to offer sustainable solutions for site infrastructure and building design, to ensure every effort is made towards creating environmentally sound plans, designs and infrastructure. We understand our client’s increasing concerns with the environmental, social and financial performance of their organizations and as a partner; we support them in achieving their organizational goals such as. At TRAIBCERT, we’ll help you discover the hidden resources in your wastestreams and hidden savings in your water and energy consumption to boost the bottom line and even add new revenue sources. TRAIBCERT’s Environmental Management division provides leading environmental management consulting services with our primary focus in supplying customized solutions to both the private and public sectors. From development of environmental and sustainability management systems to environmental auditing services, we at TRAIBCERTwill provide you with a full range of outsourced environmental health and safety management solutions.Through trained personnel, regulatory expertise, and experienced management, EMS offer its generators the security of knowing their waste is being handled legally and safely. Contribute to a cleaner environment by partnering with TRAIBCERT for all your environmental management related needs. To know more as to what we offer to our clients in the EMS sector and to get a quote, please write to us at info@traibcert.inor contact us at Ph - +91-9952078401, +91-9176287301 Landline - +91-44-24357033. We will be happy to assist you further.